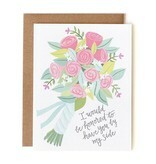 This hand-painted card is the perfect way to ask your best girl friends to be by your side on your big day! 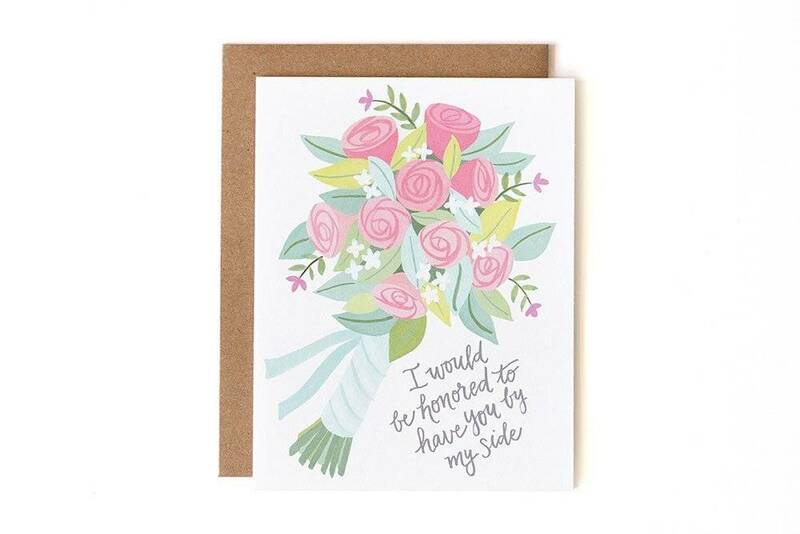 Buy one for the Maid of Honor. Printed locally in the Midwest, USA.